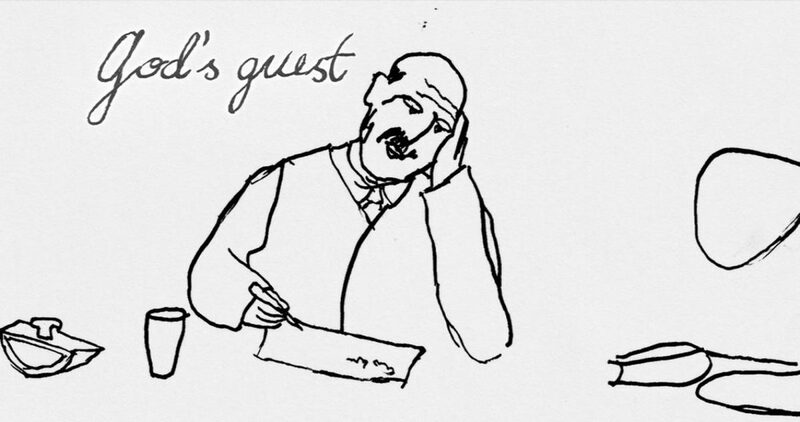 GuestsareGods – Hospitality Stories where Guests are Gods and Employees are Angels!!! Welcome to Guests are Gods!! I’ve worked in Hotels for more than 2 decades. I have checked -in guests in exotic resorts in the Maldives and Checked-out guests in luxury hotels in Chennai. I cleaned toilets and waited at tables. I made Pizzas for a living. I got kidnapped to a room in an island because the guest’s AC did not work. I carried out a dead guest from the hotels’ back door. I have served State banquets to the Presidents of India and Maldives and Prime Minister of Germany and many more State heads. I rubbed shoulders with Rock legends like Roger Waters of Pink Floyd and Bryan Adams and hummed ‘Candle in the Wind’ with Sir Elton John back-stage during his Bangalore concert. I dined and entertained Business owners, CEO’s and Corporate Leaders. My friends are Princes, Actors, Models, and Celebrities. I travelled around the world to over 40 countries. I ate the best sushi in the metro stations in Tokyo and shared the yummiest Crabs in Ketchikan in Alaska. I did food trails in Lucknow and Sri Lanka. I did Bungee jumping in New Zealand and deep sea diving in Maldives and Phuket. I saw Himalayas from my window and rode the world’s highest gondolas to 15,000ft in Gulmarg. I gazed at dead mummies in the Pyramids of Egypt. I touched the edge of the earth in Fairbank, Alaska. I did hand gliding in Bir-Billing while I prayed in the Dalai Lama’s monastery in Dharmshala. I attended a cocktail party in the Library of Congress in Washington. I built swanky hotels. I launched unique concept restaurants. I conceptualized urban spas. I operate multiple hotels, restaurants and bars. I food-style. I walk the models-ramp. I do cross-fit. I take i-phone photos of my food. My Guest are my Gods. My name is Vikram Cotah. I am the Chief Operating Officer of GRT Hotels. I started this blog as I wanted to tell stories about hotels and people in the hospitality business in my blog. I will share my experiences on hospitality management and thoughts on running successful hotels and restaurant operations. I will travelogue. Share my gourmet cooking tips. I will teach food styling. I will journey with you on food trails and let you into my world of travel.